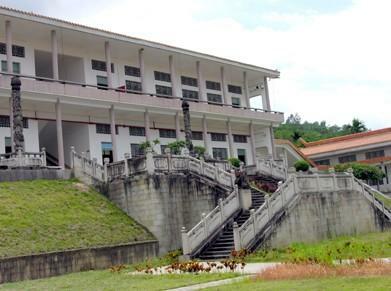 Built in October 1986, the Ethnic Museum of Hainan remains one of the biggest museums in Hainan covering an area of over 5000 square meters. Being an ethnic museum, it displays cultural relics, pictures, costumes, folk arts and various aspects of the minorities living in Hainan. It is located beside the beautiful Tongshi River, and hidden in the green mountains. There are more than 1600 cultural relics, ranging from bronze wares, and stoneware’s and living utensils to ethnic costumes, pottery and weaving craft works. There is also a variety of displays of ethnic culture, art, and folk customs to show the history of Hainan. The photos, pictures, records, and relics reveal the political and economical development of Hainan in all periods of time. Another character of the museum is the reproduced Village of Li Minority. 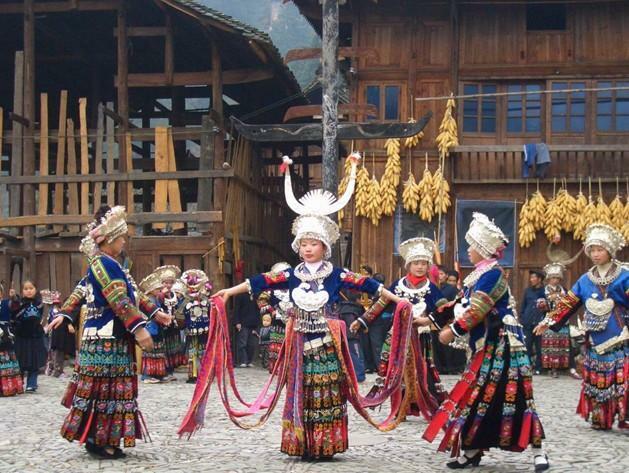 It a reproduction of the village of Li Minority before the 19th century, where you can get to know the Li customs, watch dances, appreciate tropical flowers and plants and taste special Li cuisine. All in all, the Ethnic Museum of Hainan is like tapestry showing off all the rich and colourful aspects of the different ethnicities within Hainan. whatsonsanya.com does not necessarily endorse their views or the accuracy of their content. For copyright infringement issues please contact editor@whatsonsanya.com.